When it opens on November 12, Ulises Bookshop will be Philadelphia’s only independent art bookshop. 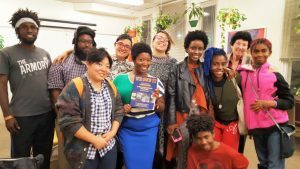 A group of six people, Nerissa, Gee, Ricky, Lauren, Joel, and Kayla, have collaborated for years on projects and events and now, they’re about to have their own physical space. Ulises is opening their art bookshop at 31 E. Columbia Ave. in Fishtown on November 12. Everyone is invited to celebrate the bookshop’s opening from 6 to 9pm on November 12. Ulises Bookshop will be a hub for art and art publishing — stocking international, domestic, and local titles on contemporary art, design, critical studies, and visual culture as well as presenting programming and exhibitions. The bookshop will be worker-directed and democratically run. 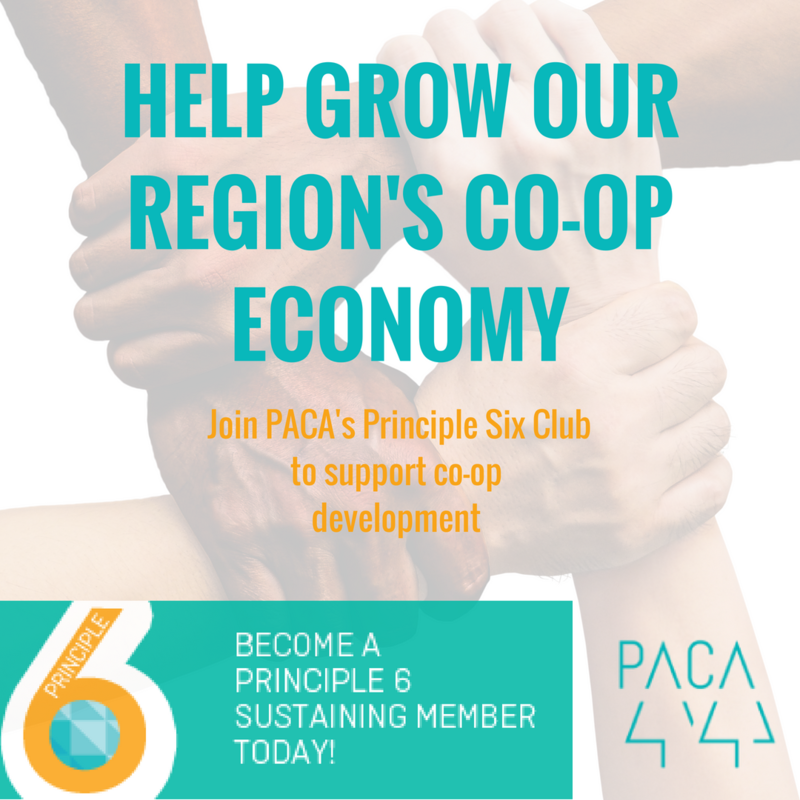 What has Ulises been studying as part of PACA’s 20 Book Clubs → 20 Cooperative Businesses program? The Ulises team was hard at work on this project way before applying to 20→20. From the beginning, they have made decisions collectively and worked collaboratively. Their focus within 20→20 is to formalize their policies and become worker-directed and democratically run. As such, they are studying worker-directed non-profits via the website of the Sustainable Economies Law Center. What has Ulises been up to recently? 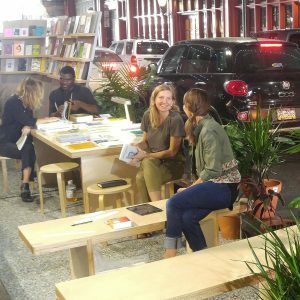 On September 16, Ulises presented Read-ing Market, a temporary public bookshop and reading room installation outside the Reading Terminal Market as part of Park(ing) Day. You can read more about it here. Support their work and get awesome stuff, including headshots, a letterpress workshop, handmade furniture, dinner parties, and more. Their Indiegogo campaign ends November 11 at midnight. 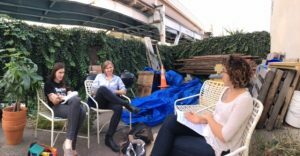 Join them for a happy hour this Thursday, November 3 from 5-7 PM at W/N W/N, a worker-cooperative cafe and bar. Here’s the Facebook event. Attend the bookshop opening on November 12 from 6-9pm.